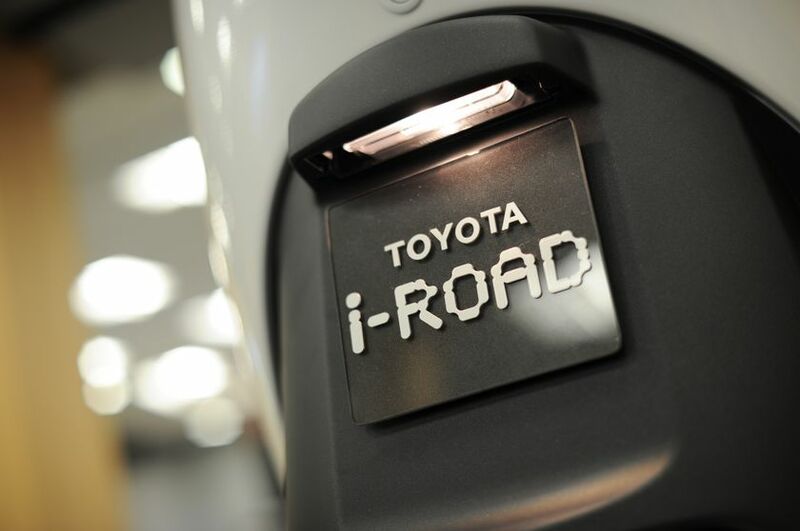 VANCOUVER, B.C., (March 24, 2015) – Toyota’s leading-edge environmental innovation is in the spotlight at this year’s Vancouver International Auto Show. 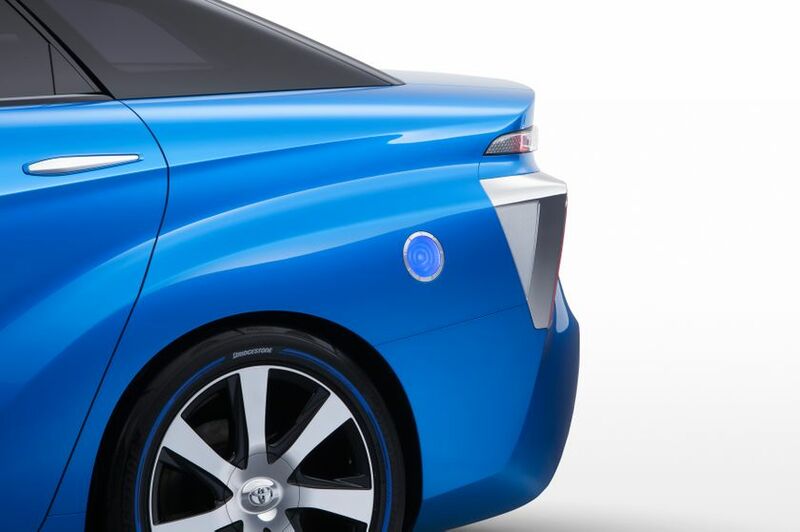 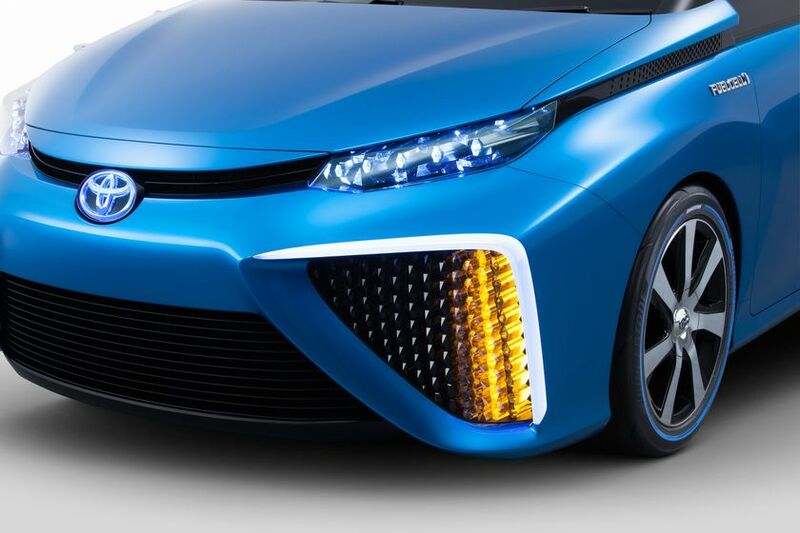 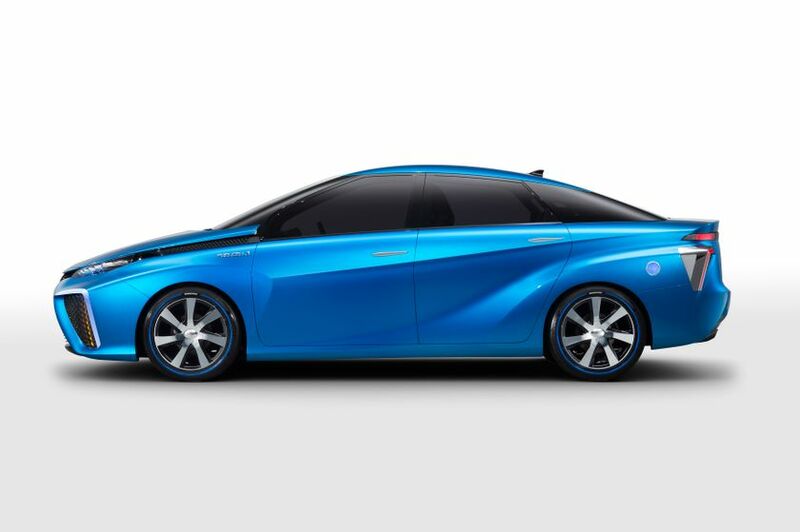 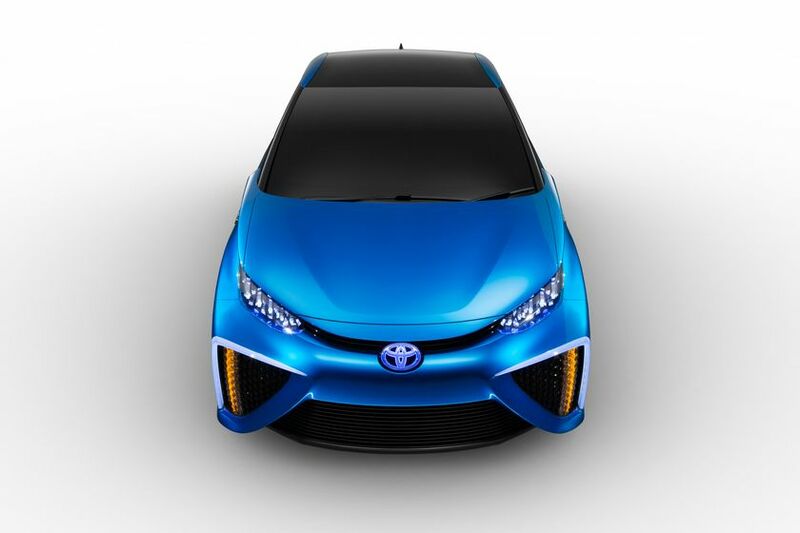 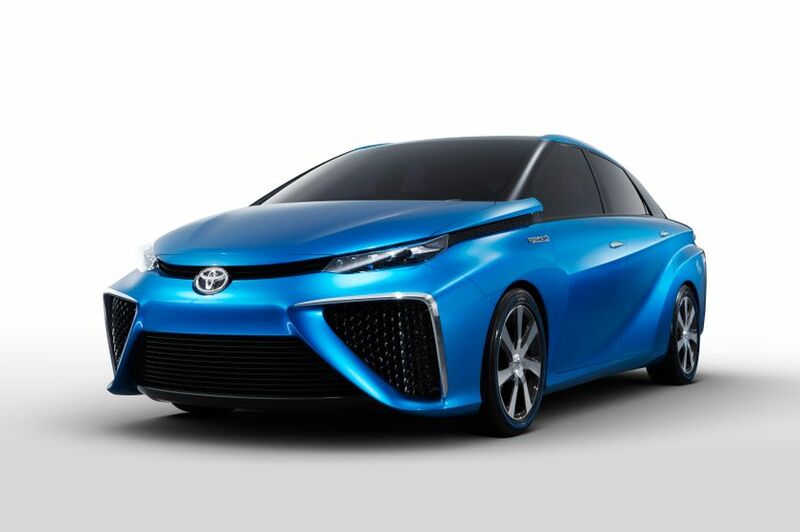 The headline attraction is the Canadian debut of the Toyota Fuel Cell Vehicle (FCV) Concept – the inspiration behind Toyota’s production ready fuel cell vehicle – the Toyota Mirai. It’s a zero-emissions vehicle that harnesses the chemical reaction between hydrogen and oxygen to generate electricity for power. 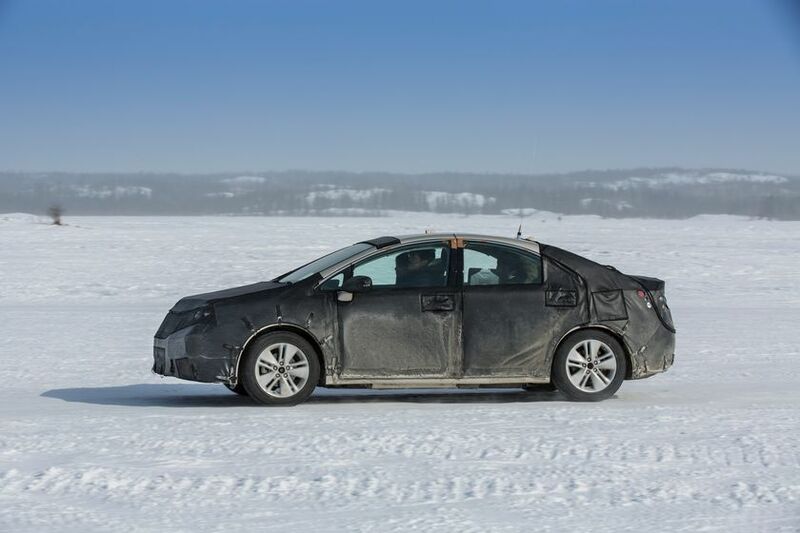 Water is the vehicle’s only byproduct. 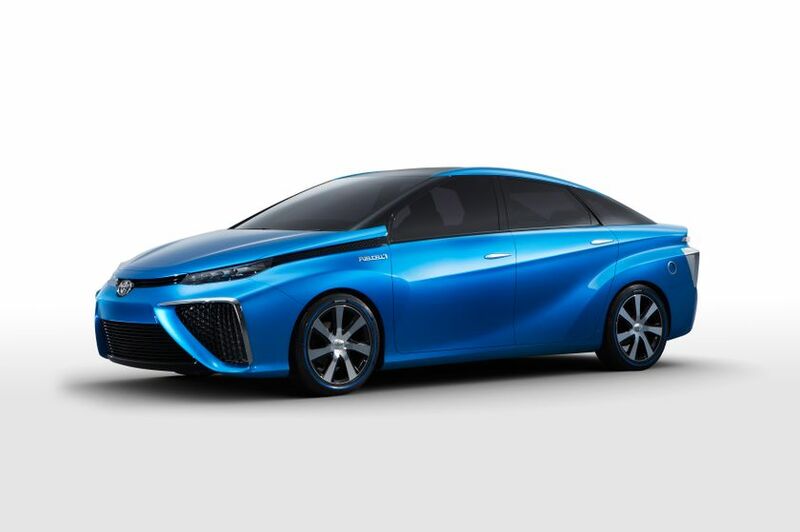 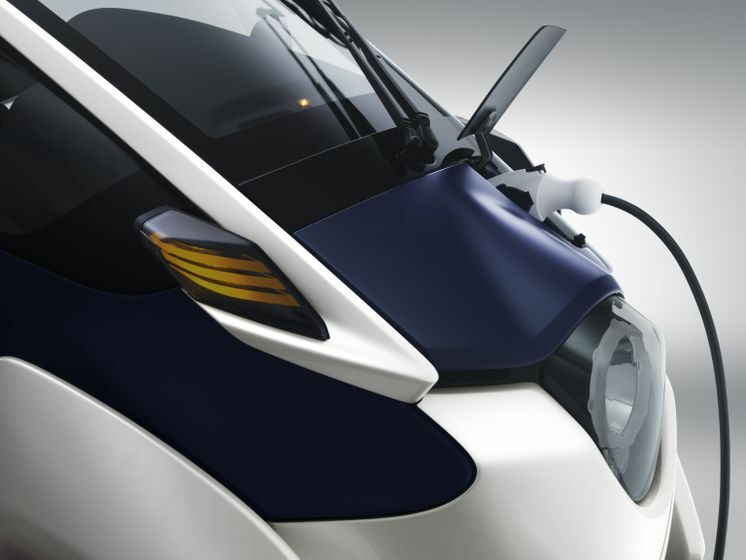 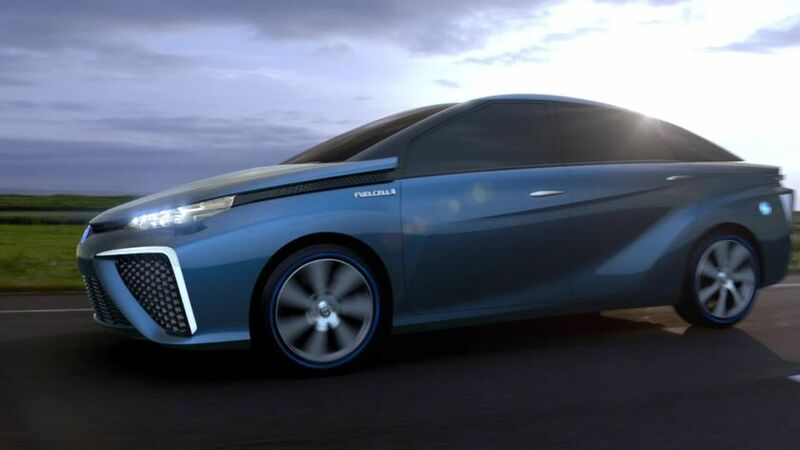 Utilizing a hydrogen fuel cell and tank system, it has a refueling time comparable to a conventional gasoline vehicle of just 3-5 minutes and a driving range of about 500 kilometres on a full tank. 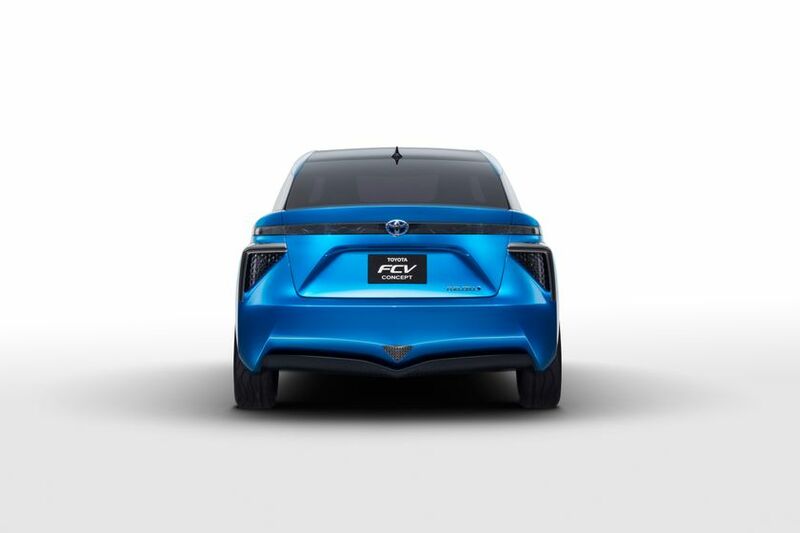 The FCV is also stunning to look at. 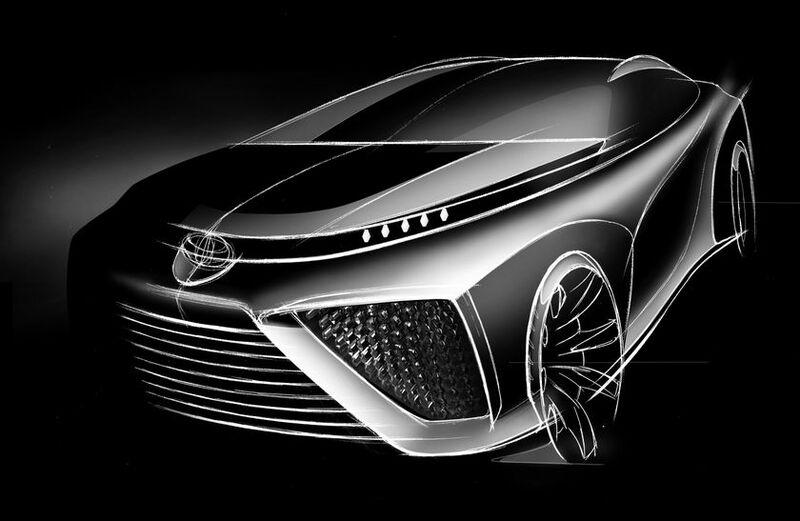 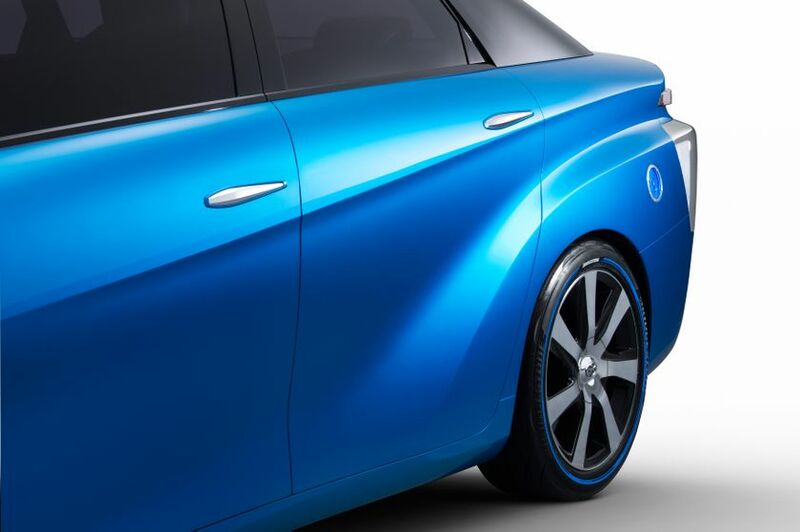 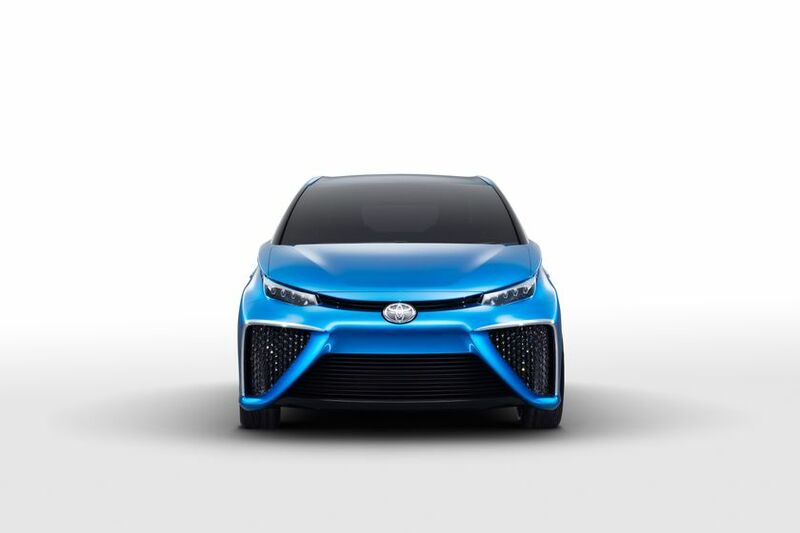 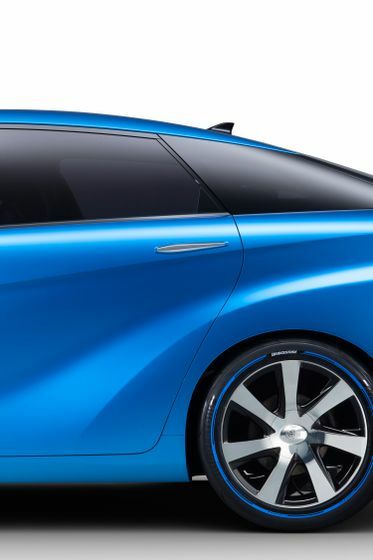 With a design that takes form from function, its exterior styling embodies two key characteristics of a fuel cell vehicle – the transformation of air into water, and the powerful acceleration enabled by its electric motor. 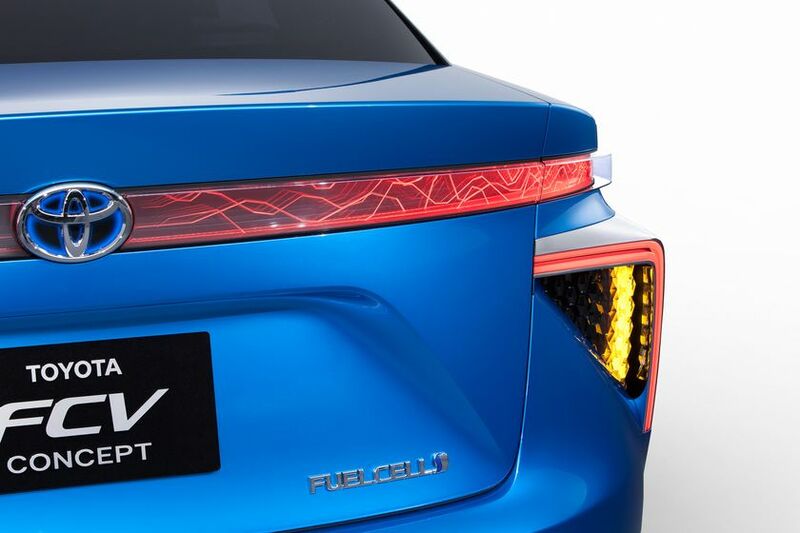 There’s also a little bit of Canada in Toyota’s fuel cell technology. 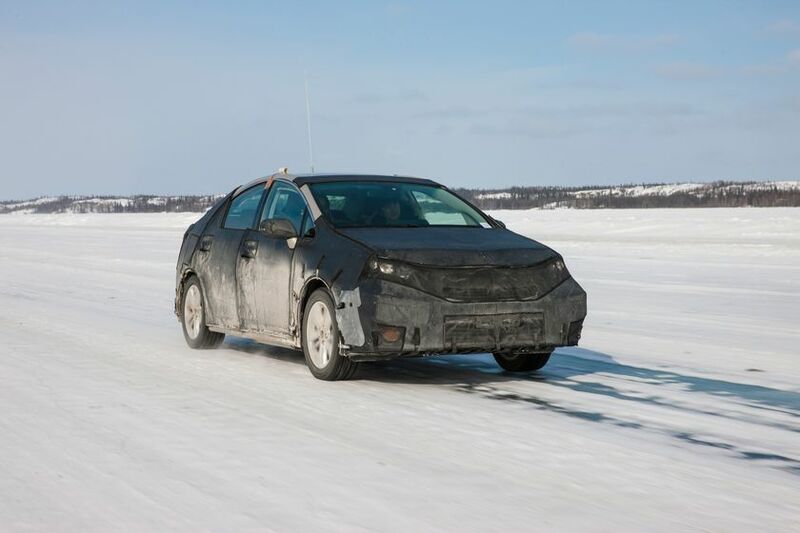 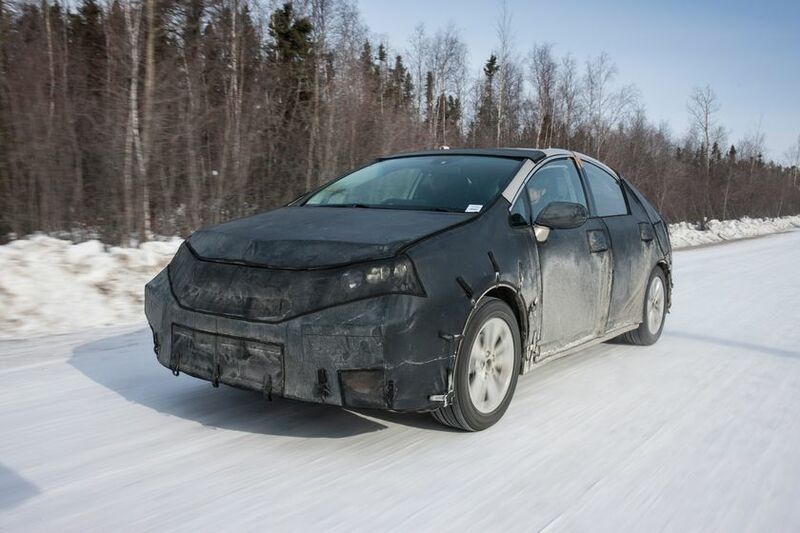 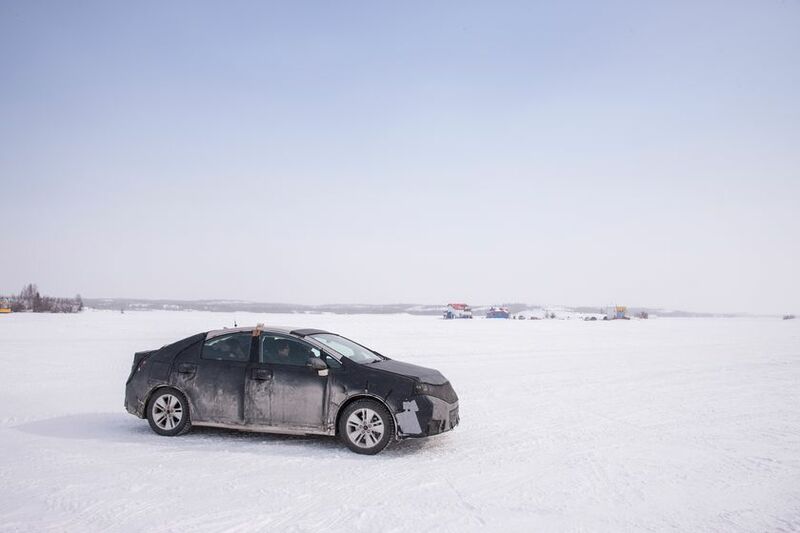 Put to test in Yellowknife, Northwest Territories, Toyota has demonstrated the vehicle’s reliability to operate in temperatures as low as minus 30 degrees Celsuis. After millions of miles of road tests, track test, crash tests and fuel tank experiments, Toyota’s fuel cell vehicles have proven themselves safe and ready to take the automotive industry forward. 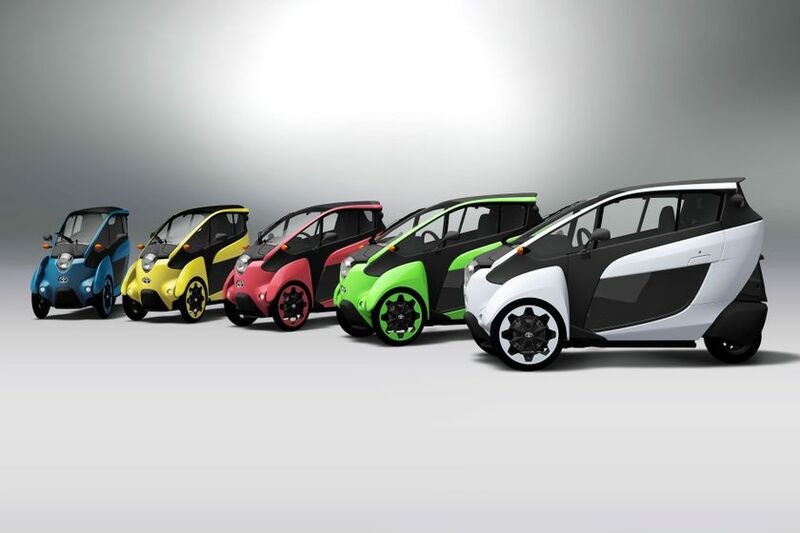 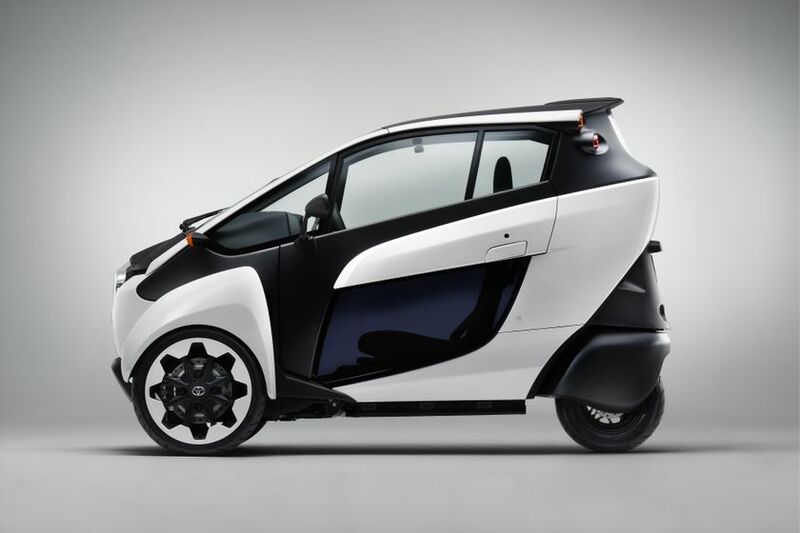 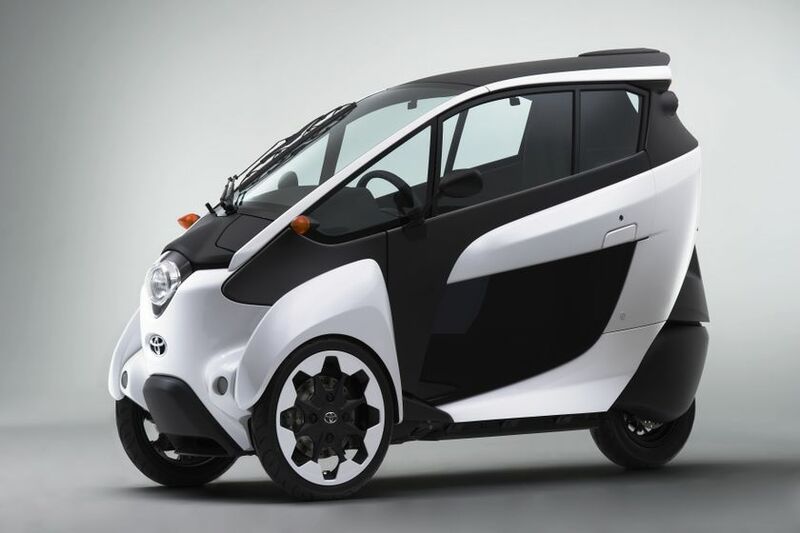 Another showstopper is the Vancouver debut of the Toyota i-Road Concept. 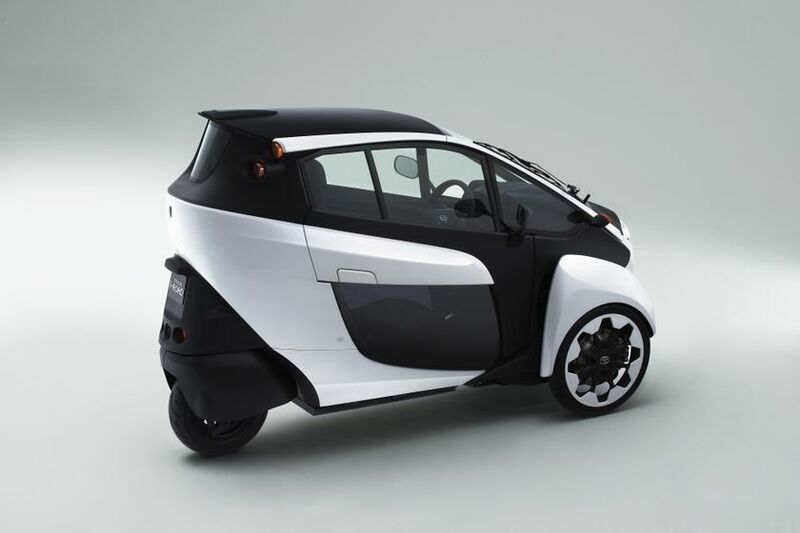 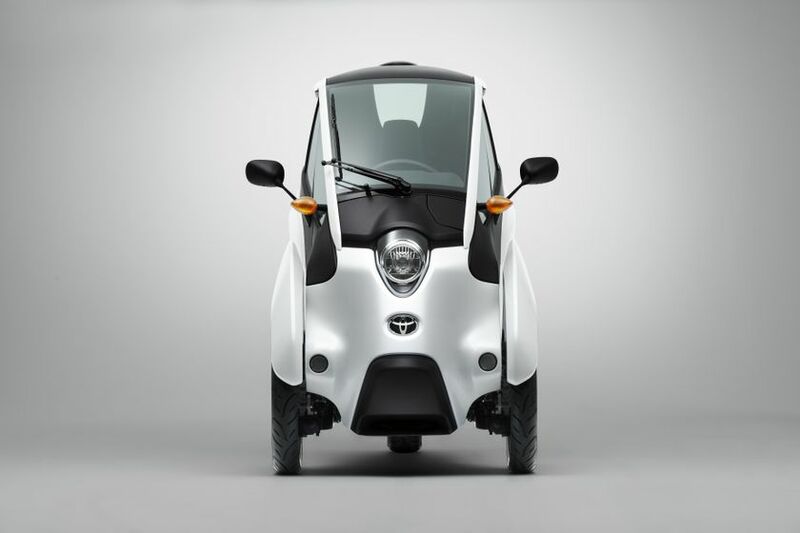 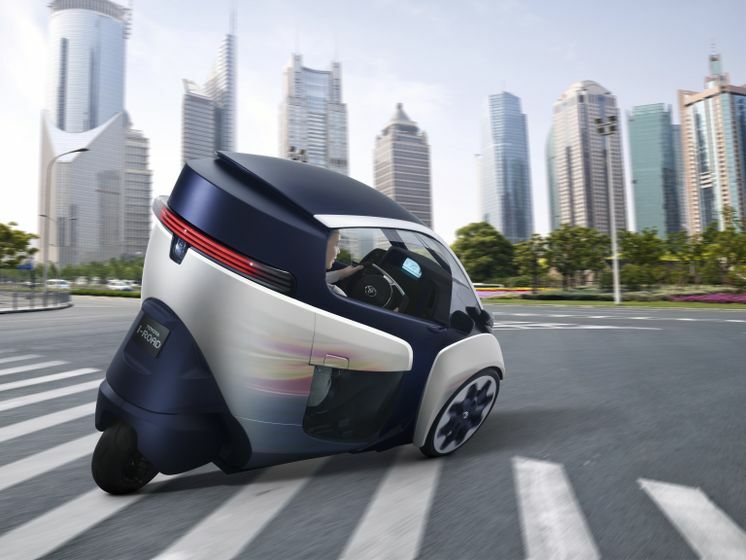 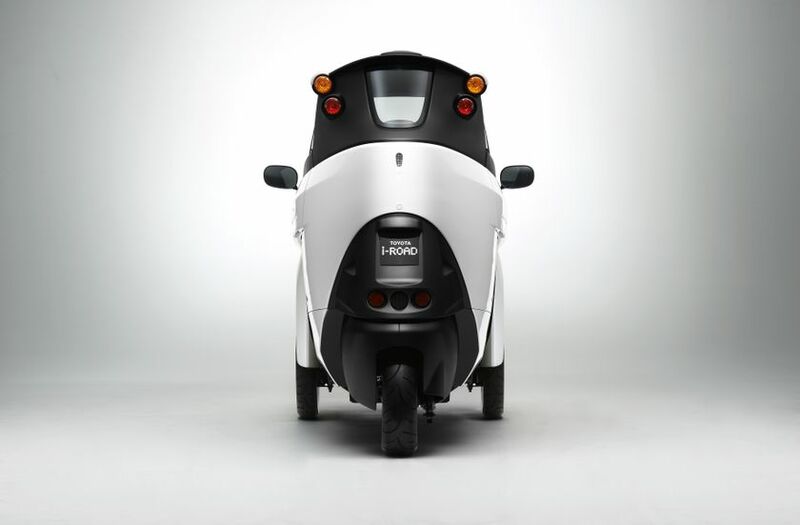 It’s a three-wheeler that represents the ultimate fuel-efficient and fun-to-drive small urban vehicle that combines motorcycle-like styling and maneuverability with car-like protection and comfort. 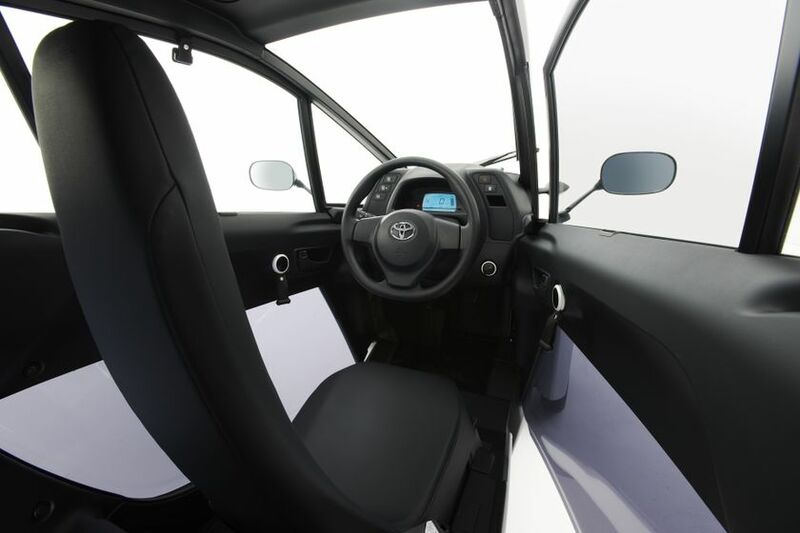 With seating for two in tandem, the i-Road gets the heart racing through an exhilarating and responsive “active-lean” system. 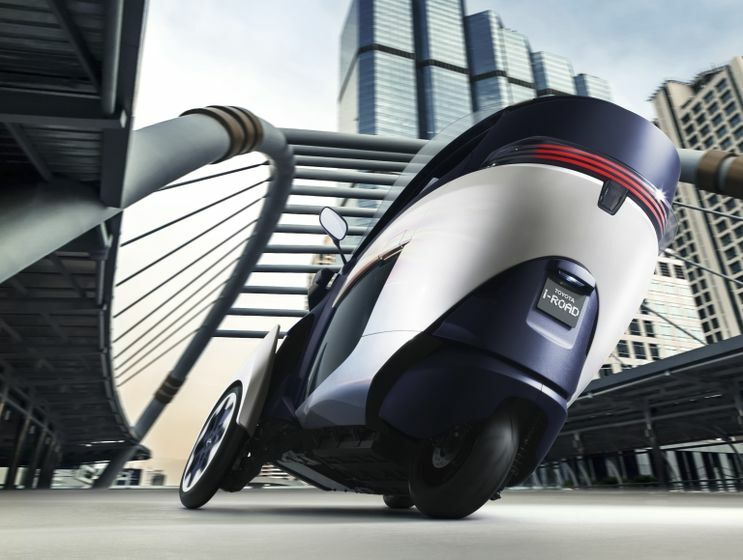 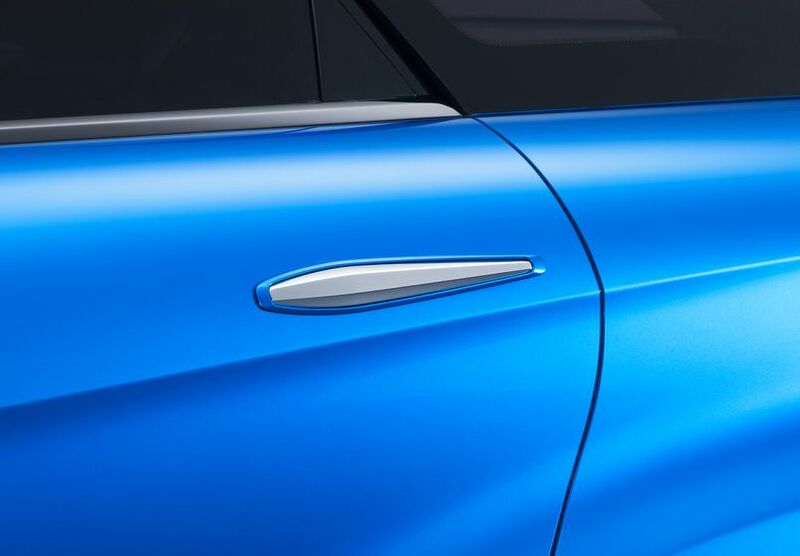 This innovation ensures a stable ride and provides an unprecedented feeling of oneness with the vehicle, evoking an emotional connection. 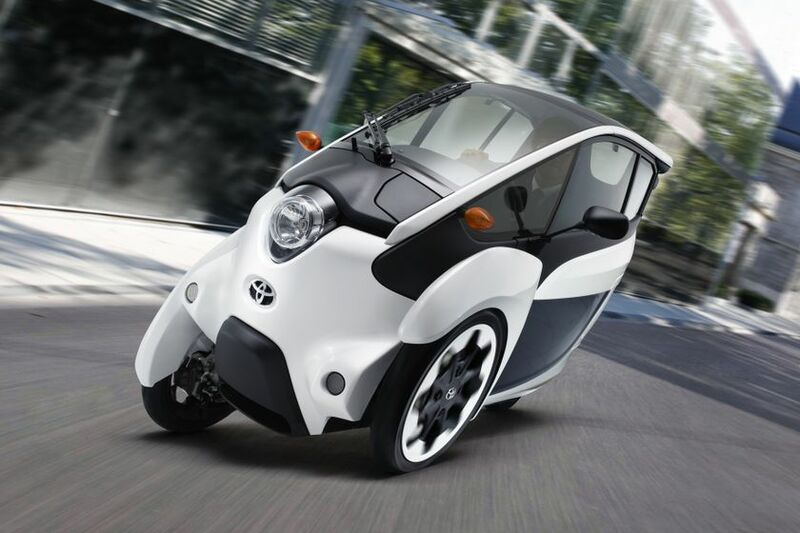 The FCV and i-Road can be seen at the Toyota booth, located in Exhibit Hall C of the Vancouver Convention Centre West. 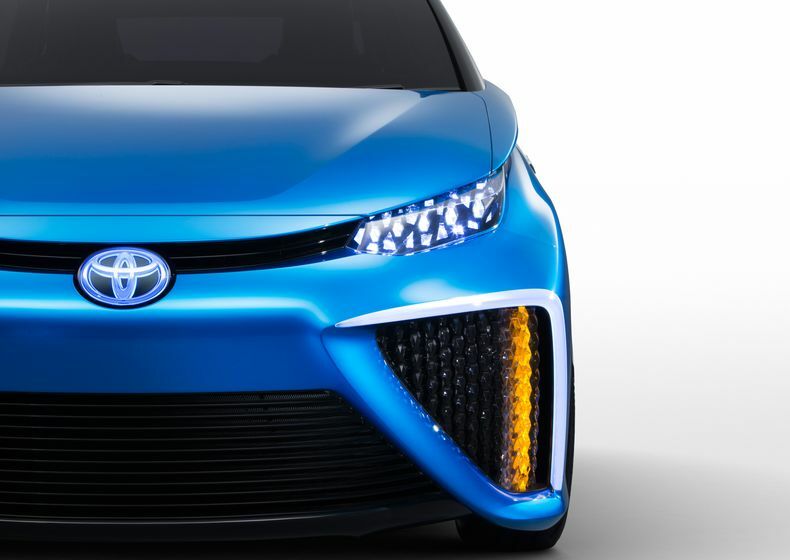 The auto show runs from March 24-29.